Background: Reggae – Around 1960, in the slums of Kingston Jamaica, where the local bands were playing a musical mixture of American R&B, Caribbean, and pan-African sounds, drummers began to emphasize the afterbeat, the 2nd and 4th beats (4/4 time) in unison with the piano and guitar while the bass played walking quarter notes. The musicians called the sound “Upside-down R&B”. It soon became known as “Ska”. As time passed Ska slowed the beat, lost its brass sound and morphed into “Rocksteady”, performed with fewer musicians and using more harmony vocals. Around 1968 the influences of Rastafari and Africanism along with political and social unrest in Jamaica gave birth to “Reggae”, with a slower, stripped-down, less “Pop-like” sound often with accents added on the 3rd beat. Today the term “Reggae” applies broadly to all the Jamaican born music that contains the original afterbeat rhythm. 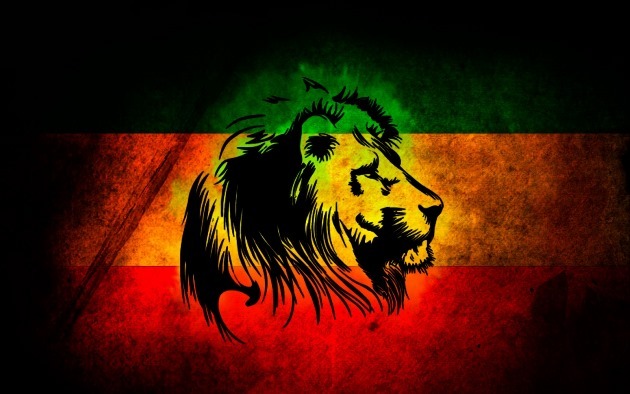 Criteria: This top 200 songs list contains the classic Ska, Rocksteady, Reggae, Dancehall and Dub songs from Jamaica along with newer songs from Reggae artists in the U.K., U.S. and Africa. Rankings are based on initial and lasting popularity as well as influence and impact in Reggae music. Here is our compilation of the top 100 Reggae songs of all time. This list is in no particular order. Which ones do you have? Which have we missed or left out? Comment below. Hope you like and enjoy the selection! Click on the icon beside each song to listen to a preview of the song, or to purchase the song from the iTunes store. Remember, each time you make a purchase through our web site, you help support Classic Soul Radio, a registered not-for-profit organization. We thank you for your patronage and support!